Snowbasin Ski Resort opened its slopes to skiiers and snowboarders earlier than any year in the resort’s history on Nov. 20. While it doesn’t seem like a lot, the historic early opening gave enthusiasts an extra day on the mountain, and for some, that makes all the difference. Basin employees were ready, and instructors were eager to show newcomers the ropes. Not all of the lifts were up and running, due to a lack of snow on the mountain, but that didn’t stop mountain lovers from coming up and enjoying the trails Snowbasin did have open. Skiing and snowboarding can be challenging sports to learn. Newcomers are encouraged to take lessons from a friend or instructor. 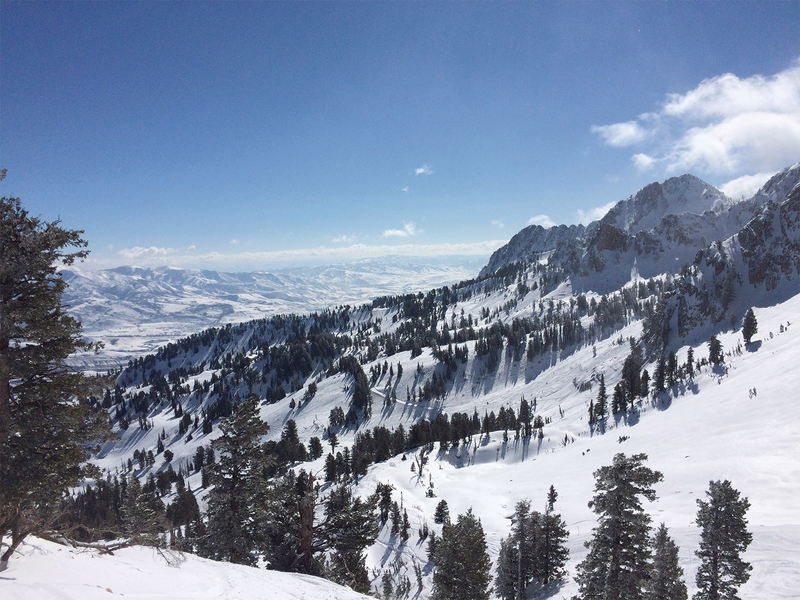 With Snowbasin Resort officially open to beginners and experts. Recent weather reports have shown that more snow should be falling soon, allowing for some authentic experiences.